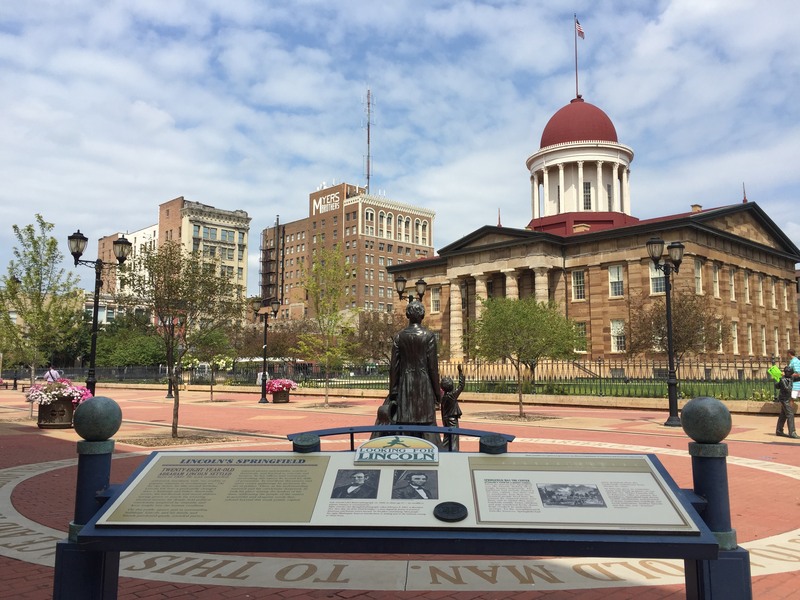 View over 40 outdoor interpretive exhibits placed throughout the downtown area to experience Springfield as Abraham Lincoln knew it. 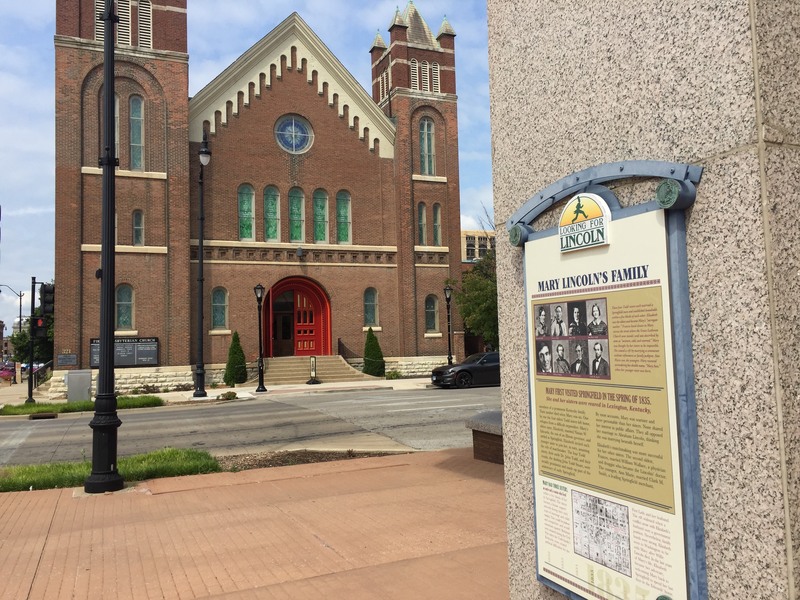 Each exhibit is intended to capture a moment in time for Lincoln and how he was affected by the people, places and events he encountered in his hometown. Each story is accompanied by graphics or photographs and a medallion that is symbolic of that particular story. Visitors are encouraged to collect rubbings of each medallion.